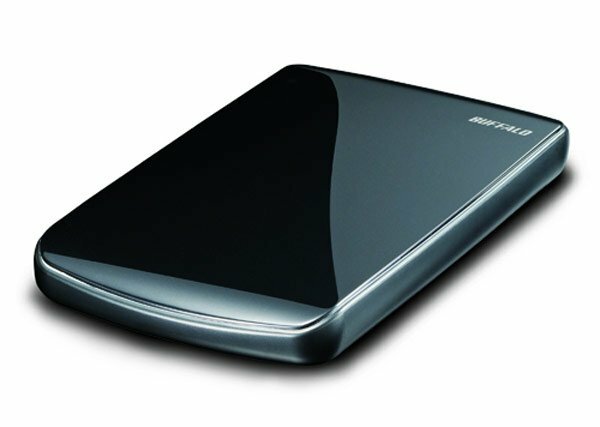 Buffalo has added a new portable hard drive to its line up with the launch of the Buffalo MiniStation Cobalt USB 3.0. As the name suggest the Buffalo MiniStation Cobalt USB 3.0 is USB 2.0 compatible. The Buffalo MiniStation Cobalt USB 3.0 will come in a range of sizes which include a 500GB model and a 640GB model, and it has a range of built in features which include a backup utility, and security software. The Buffalo MiniStation Cobalt USB 3.0 Portable Hard Drive is capable of transferring files at an impressive rate of up to 5GB per second. It will be available some time in April there are no details on pricing as yet.